Visit of Swarovski "Crystal Worlds"
All nationalities require passport for Austria. This tour guides you along several of Bavaria’s most beautiful lakes and through the Karwendel Mountains to Innsbruck, the "golden roof" of Austria. One of the highlights of this extraordinary trip is surely the visit to Swarovski’s "World of Crystal". 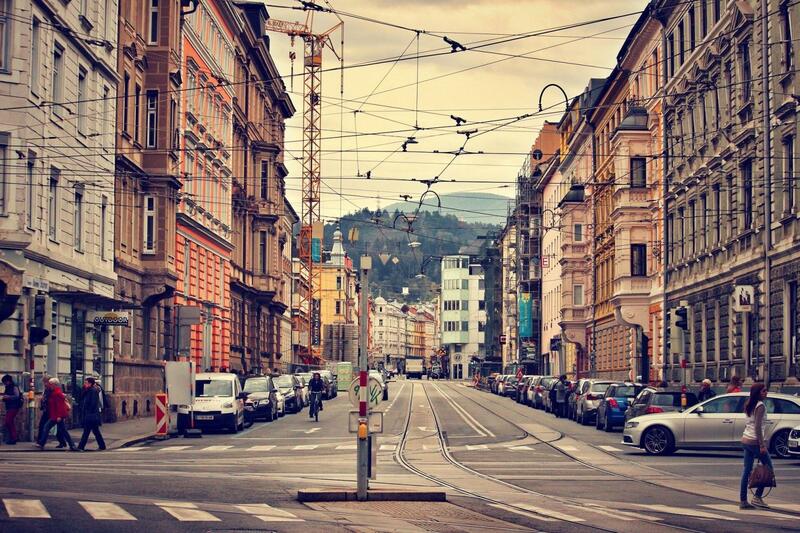 You’ll also have time to visit and go sightseeing in the historical city center of Innsbruck. Awesome day, Swarovski was stunning as usual however walking Innsbruck was stunning allowing you to feel the town.